The Spur Awards, given annually for distinguished writing about the American West, are among the oldest and most prestigious in American literature. In 1953, when the awards were established by WWA, western fiction was a staple of American publishing. At the time awards were given to the best western novel, best historical novel, best juvenile, and best short story. 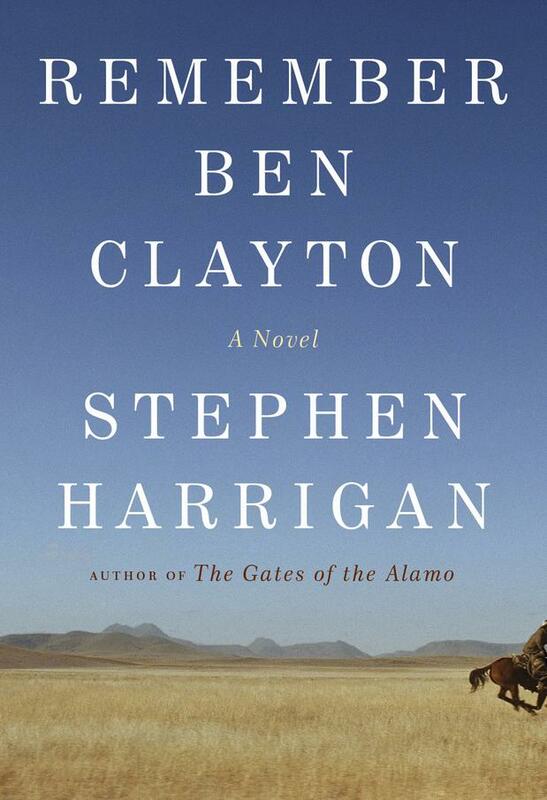 Remember Ben Clayton (M) by Stephen Harrigan has been awarded the 2012 Spur award for Best Western Long novel. A runner up in the Long Novel category was author James Lee Burke and his novel, Feast Day for Fools (M). 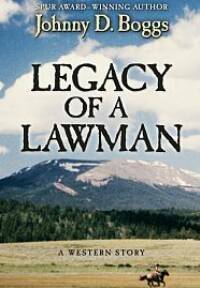 Legacy of a Lawman: a western story (M) by Johnny D. Boggs was awarded the Best Western Short novel.